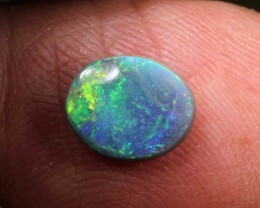 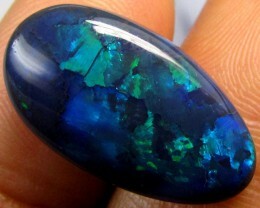 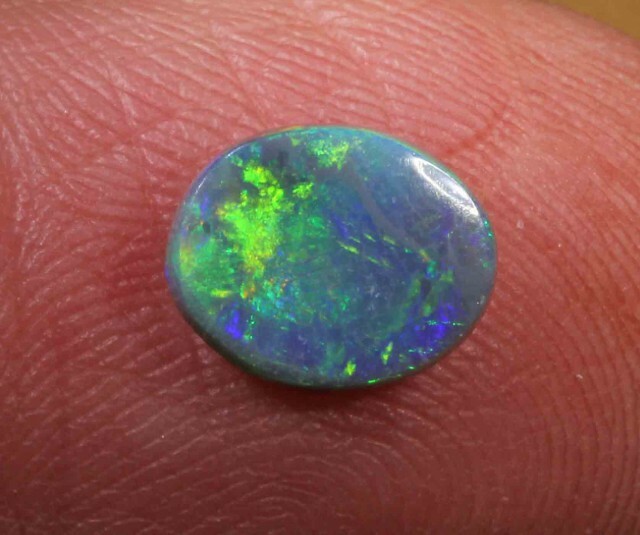 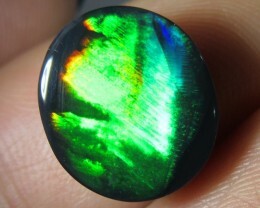 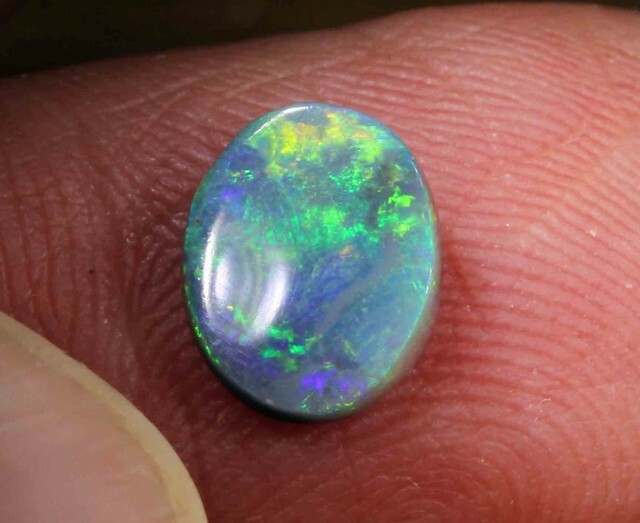 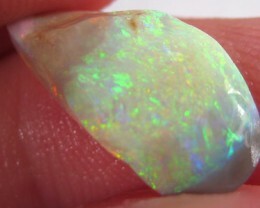 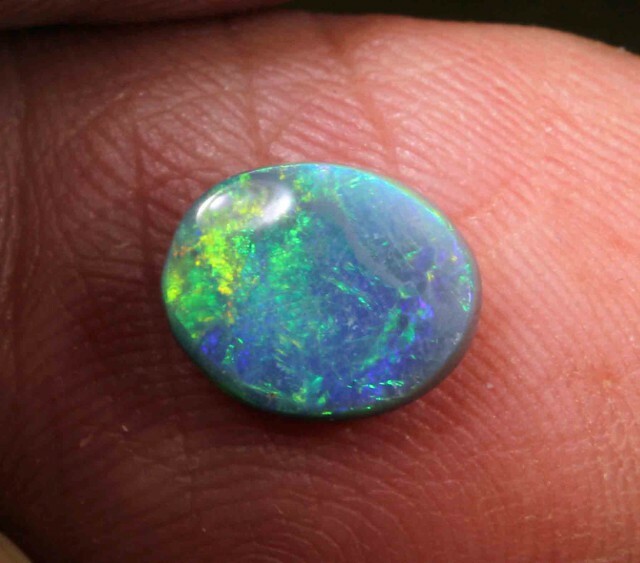 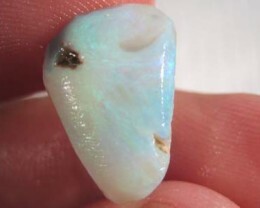 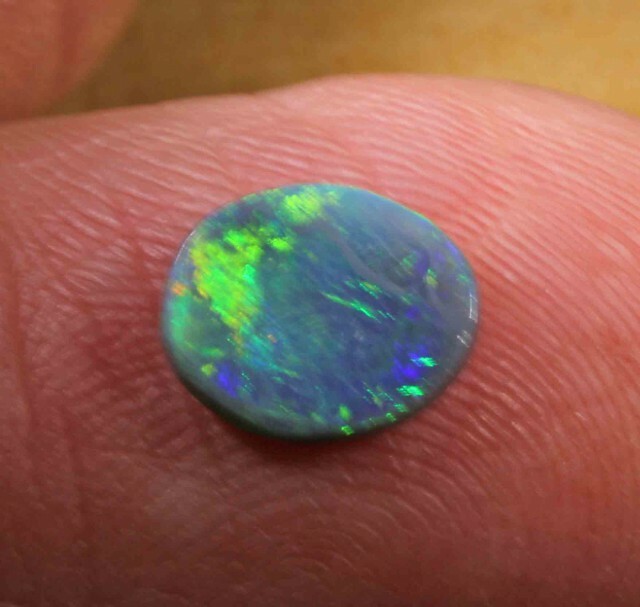 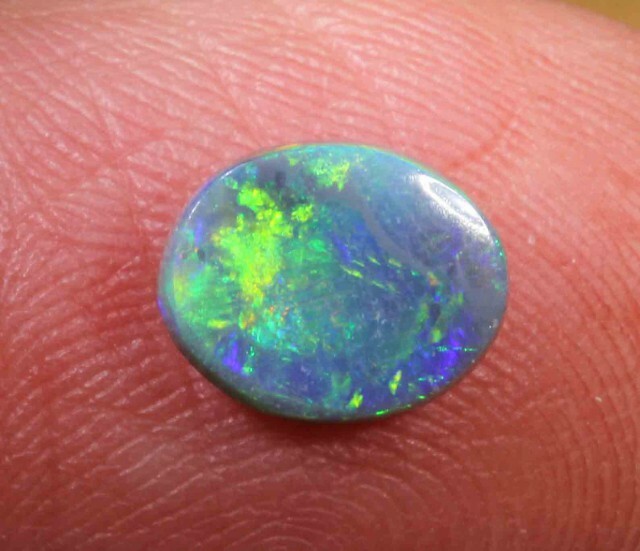 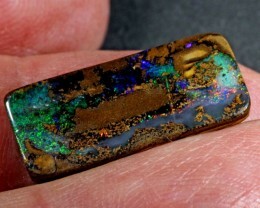 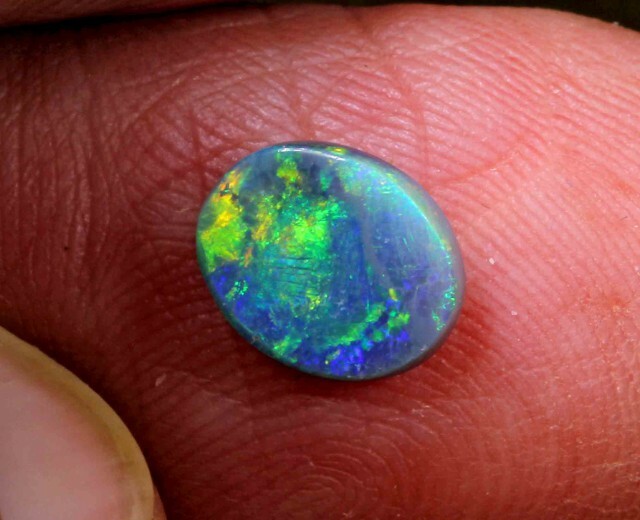 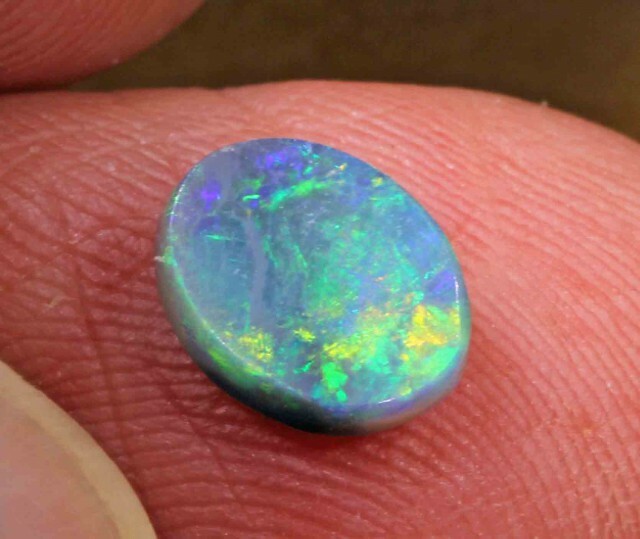 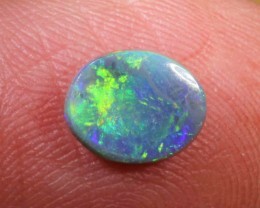 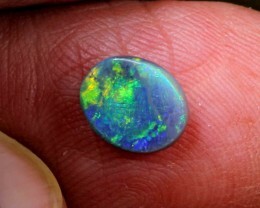 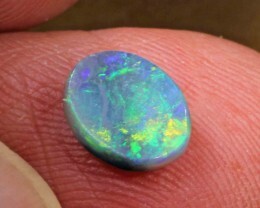 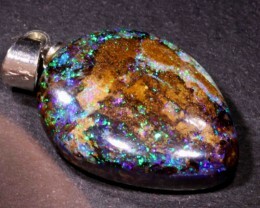 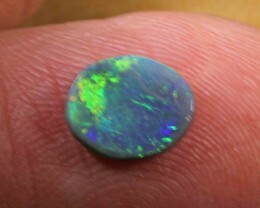 PLEASE CHECK IT UNDER SUFFICIENT LIGHT SUCH AS LED LIGHTING OR OUTSIDE IN THE SUNLIGHT, ALSO PLEASE NOTE THAT MOST OPAL REQUIRE MOVEMENT TO BRING THE BEST COLORS OUT. 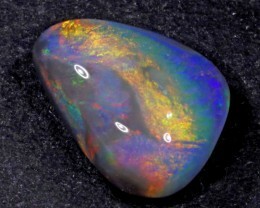 ROLLING THE STONE THROUGH VARIOUS AXIES WILL SHOW THE BRILLIANCE. 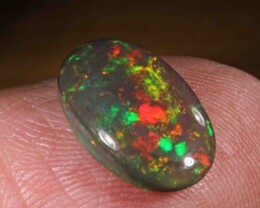 RECOMMENDED—- HAVE LIGHT OVER YOUR SHOULDER FACING FORWARD, YOU/INSPECTOR FACING STONE, MOVING STONE TO SHOW THE FIRE. 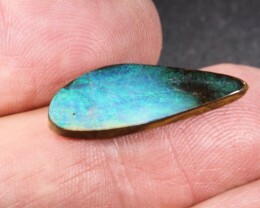 RECOMMENDED- Opal Body Tone Scale as per recommendation by the Australian Opal and Gem Industry Association Ltd.